With 25 years experience working with the local, national and international clients we can proudly offer that NO job is too large! At the same time we offer individual attention to every customer for even individual garments. For apparel sales, embellishing, alterations and accessories or even sewing machine repairs - we can do it all! Uniforms Unlimited carries a wide variety of work wear, accessories and gift merchandise for most corporate, institutional and outdoor apparel needs. 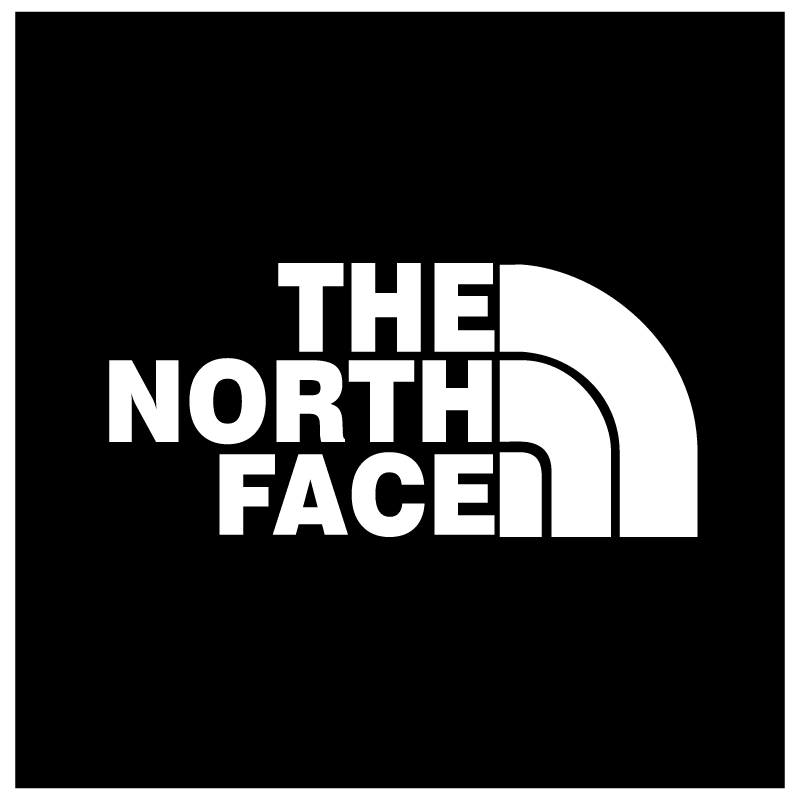 We are authorized resellers and decorators for Carhartt, The North Face, Bulwark and many other quality brands. All embroidery done in house! From 16 color computer design to creating samples, mass production and shipping, we do it all under one roof! Uniforms Unlimited has full control of all aspects of every project. We can work with your artwork or help you design something new. No job to small or too large! Custom Screen Printing done in house! Uniforms Unlimited can provide custom t-shirts for your family reunion, sports team or corporate event. Screen printing (also known as silk screening) can be done on a variety of materials and different types of apparel. Contact our friendly sales staff to see how easy we can bring your ideas to finished products! Uniforms Unlimited can offer custom embellishing on just about any kind of work wear, including the heaviest apparel from CarHartt, Bullwark and The North Face. We can embroider heavy leather jackets, vests and even boots! For all your custom needs, we're ready to make your project a big success! Uniform modifications from rank and other insignia correctly positioned and durably affixed for long term use. We also use approved fire resistant thread, bobbins and backing on fire protection apparel. For all your custom logos and branded work wear, Uniforms Unlimited provides accurate and timely turnaround. Discuss your project with our friendly staff for a cost and time estimate. No job to big or small, one call does it all! Offering repair services within a limited range from Salisbury, MD. We have an extensive line of commercial machines and experience with many different makes and models. One call may be all you need to get your equipment back into working order! Uniforms Unlimited is the one-stop-shop for all customizing apparel and accessories. Whether embroidery, screen printing (silk screen) or digital printing, we control of all aspects of your project from graphics, to production and shipping. On apparel from headwear to footwear, your logo or designs can be added to nearly any products! Offering embroidery, decorating, embellishment and screen printing on Carhartt and other popular brands. Available 1-off demand, no minimum order size! Our customers include international corporations, local small companies, state and local agencies, non-profit organizations, church groups, schools and even other apparel resellers who contract us for manufacturing. We can handle any request! Our retail store offers a full range of apparel and accessories for immediate delivery. Whether shopping by profession (medical, law-enforcement, fire/ems, restaurant, outdoor work wear, etc.) or brands (Carhartt, Bulwark, Horace Small, Barco, Dickies, etc.) we stock a large selection for carry out and/or embellishing. We carry top quality law-enforcement, fire or rescure related badges, insignia, novelty items, gifts, name badges and other add-ons for your uniforms. Our retail store offers many in-stock items and we can very quickly obtain your special order item needs. We also offer accessories for medical, food services and other professions. Whether you have a single uniform needing patches sewn on, employee uniforms to be fitted or maintenance on your team’s uniforms, we offer a wide variety of alterations and related services. With a warehouse full of commercial sewing machines and other equipment, our technicians are well qualified to repair many different brands and types of instruments. Also available for out-call to a limited service area. Our company was established in 1994 and we have been proudly offering quality products and services to our customers in the areas surrounding Salisbury, MD area. We can screenprint or embroider your logo or designs onto virtually any type of clothing and everything is done on premise. We don’t impose any minimum order requirements so you can order as many or as few items as you need. We can help with custom lab coats, athletic jerseys, nurse and doctor scrubs or simple custom t shirts. Please contact us if with any questions! Can't ask for any better service. Anytime I go in the store everyone so friendly also have what I need. This place is great. They did our VBS tee shirts and did more then I expected everyone loved it and the kids was so happy. Joanne thanks for all your help. I'll be back next year if not sooner. Thank you Uniforms Unlimted for going above and beyond with our order we placed! The shirts were a huge success and everyone loved them! Copyright 2019. All Rights Reserved. Uniforms Unlimited, Inc.